Monarch Mountain is an authentic Colorado ski resort with high elevations, abundant snowfall, gorgeous scenery and excellent terrain. The ski area is situated high along the Continental Divide in the Sawatch Range within the San Isabel National Forest near the towns of Salida, Buena Vista and Gunnison. 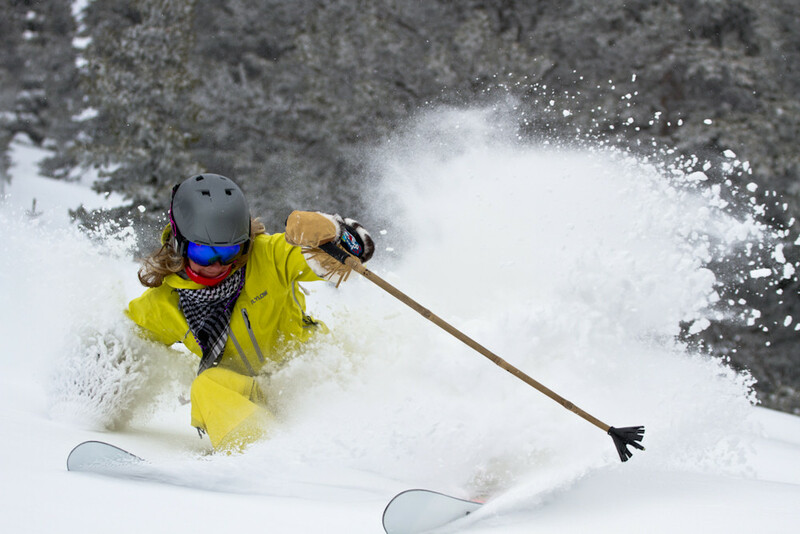 The resort features amazing tree skiing, wide open alpine bowls and long intermediate trails. Monarch Mountain is a perfect getaway for skiers and riders looking to avoid the crowds of the I-70 mega-resorts. Located about 150 miles southwest of Denver, Monarch Mountain is worth the trip to experience great natural terrain combined with short lift lines. Monarch Mountain is a great option for skiers and snowboarders in search of fresh powder and short lift lines. The ski area is relatively far away from Denver compared to some of the resorts along I-70 but offers less skier traffic on the slopes and in the car. Monarch is situated along the continental divide and has ample tree skiing with wide open bowls and great intermediated cruisers. The snow-cat at Monarch shuttles skiers and snowboarders to expert terrain that is generally more advanced than some other ski area snow-cat operations. Monarch is a great option for families due to its affordable prices and in-expensive lodging options in Salida, Buena Vista and Gunnison. There is a mountain day lodge located at the base with ski and snowboard schools, ski rentals and child care. There is parking located directly at the base of the mountain.